So it’s a no brainer to believe you can right!? I have always dreamed big and believe that somehow someday it will happen and recently I feel like, although there have been many set backs over the last few years, a lot of my dreams are coming true. And I think it’s simply because I believed that one day they would, even though they seemed so impossible at the time. It’s all in the mind even with the little things too, just believe you can do something and you will. I am going to teach my kids this too, it’s such an important lesson in life. 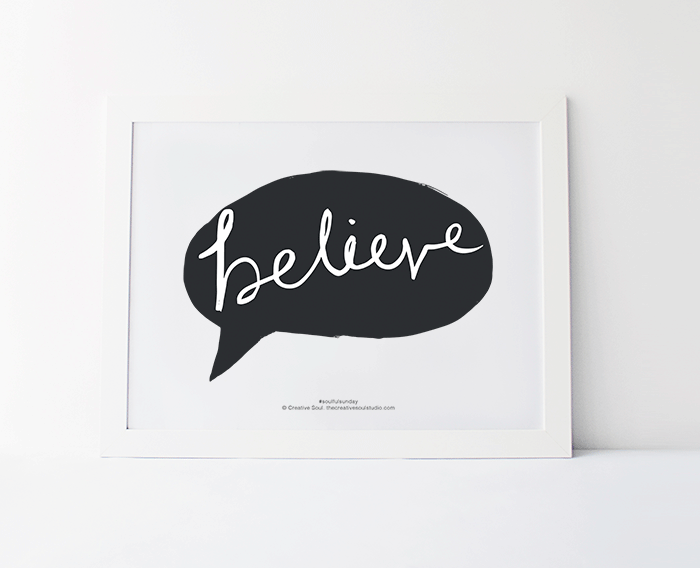 What are you believing in now, or what could you believe in more?